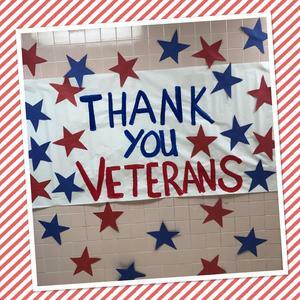 We had a morning assembly to recognize our beloved Veterans. 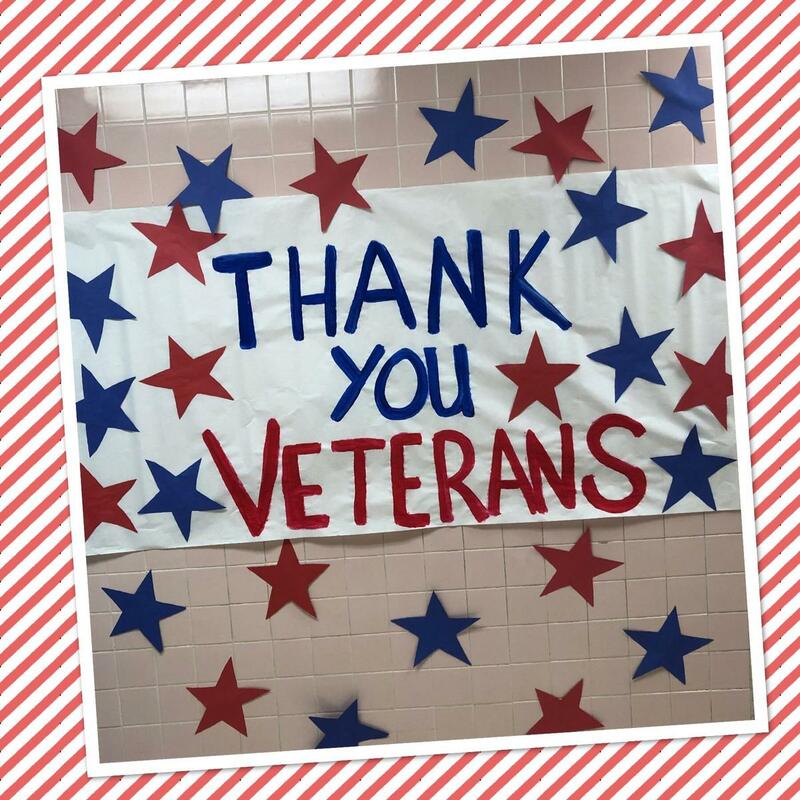 Milam students and staff celebrated their favorite Veterans (moms, dads, grandmas, grandpas) during a morning assembly. Veterans from many different branches of the military came to school with their children to attend the assembly where Student Council officers shared a history about Veterans Day and the students sang a patriotic song.